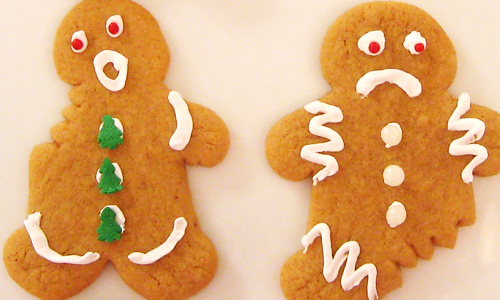 For some reason, I’m participating in a Christmas cookie exchange. I’m not entirely sure how that happened. It’s like waking up to a new life truth spoken into my dreams. 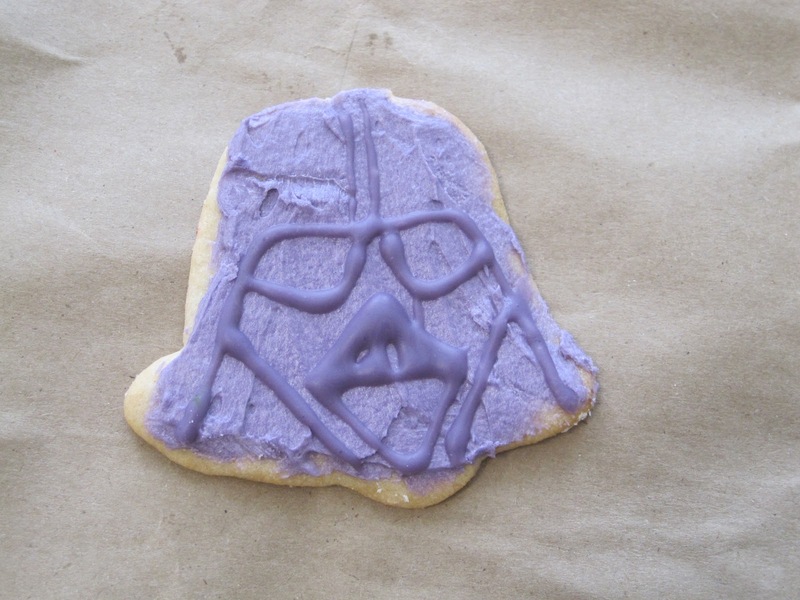 You will now bake cookies and share them with your friends. So be it. Being the Scrooge that I am, I’m baking Snickerdoodles. 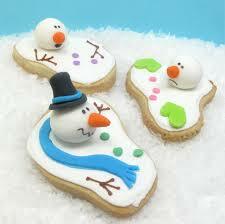 I know, they’re not technically Christmas cookies. But they’re delicious, which is really the only reason I would bake cookies. My friends are baking things like thumbprint jelly cookies and shortbread with candy canes involved. I have another friend participating, and she hasn’t yet told us what she’s baking, which scares me a little because she seriously loves to bake. Her cookies could very well bear the likeness of Norman Rockwell’s Santa with Elves. And they would probably be capable of making toys. So since I won’t be baking anything fancy or entertaining, I thought I’d share some clever ideas for my friend and any others who are brainstorming ways to spend hours creating something that people will eat in two seconds. As in every FF post, I make no personal claim to the images. The best part about these is you get to eat the dismembered limbs. Want another “frosty death” treat? No? Christmas bell? That’s what you think. 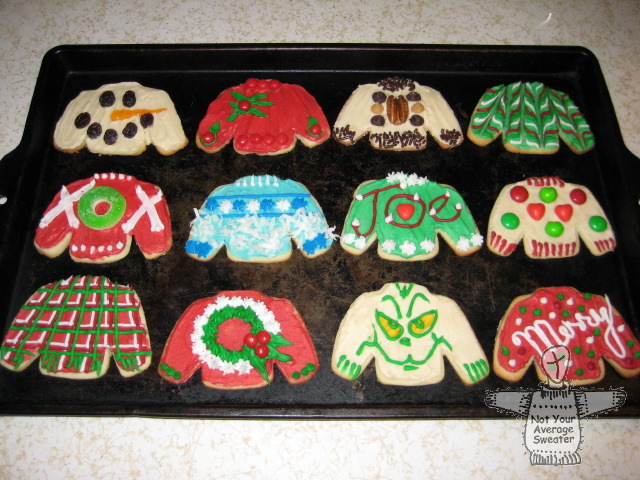 You win a million points if one of those matches your actual ugly sweater. Sure. 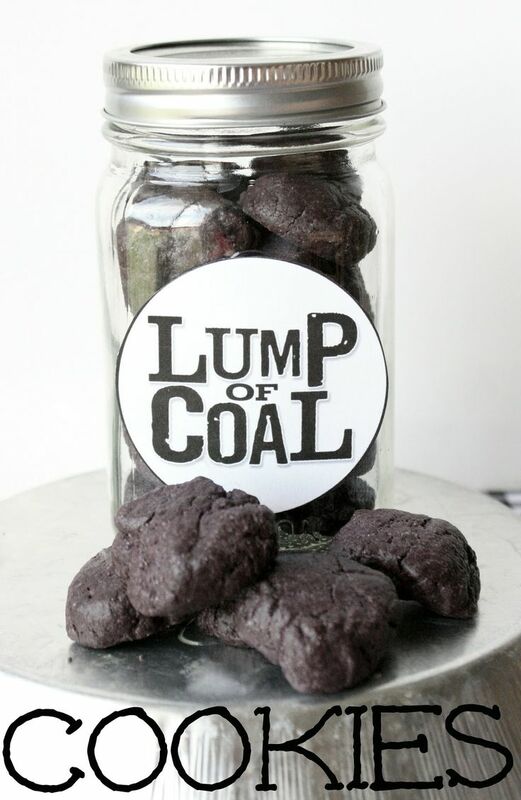 Lumps of coal. That’s what they look like. 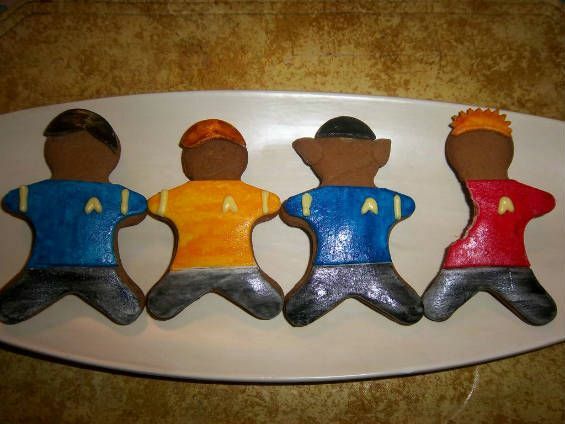 For the Star Trek nerds in my life. After that last one, this comic seems appropriate.